ChandanShamala Library - Our mission is to provide a platform for learning and guidance and facilities to kids for achieving their full potential through the library and keep children away from developing self destructing habits. Our mission is to provide a platform for learning and guidance and facilities to kids for achieving their full potential through the library and keep children away from developing self destructing habits. Our mission is to popularize and proliferate STEM and STEAM Education providing facilities for learning to children. If you would like to help, Please Volunteer or/and Donate﻿﻿! 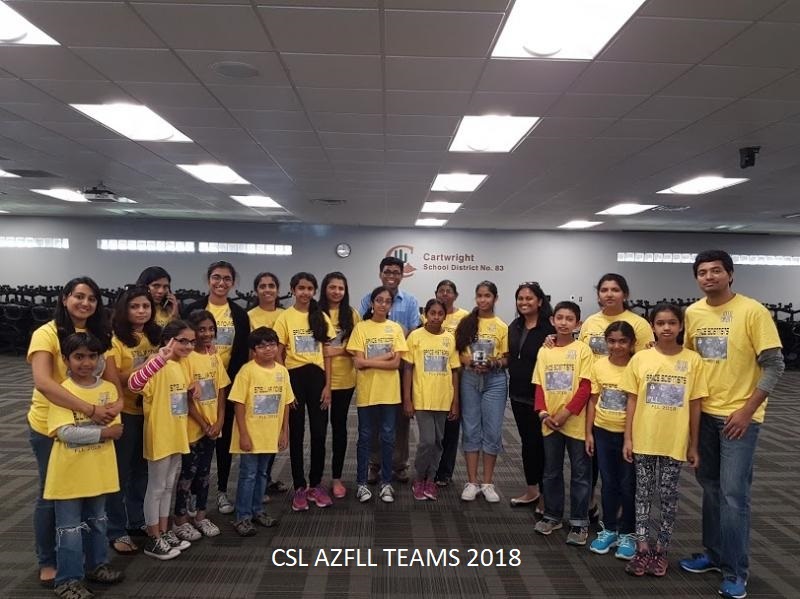 Junior AZFLL participation - April 6th, 2019 at ASU, Tempe, Arizona, USA. Free Health Camp - On Mother's Day, 12th May, 2019 at CSL Premises, Goalpara, Assam, India. 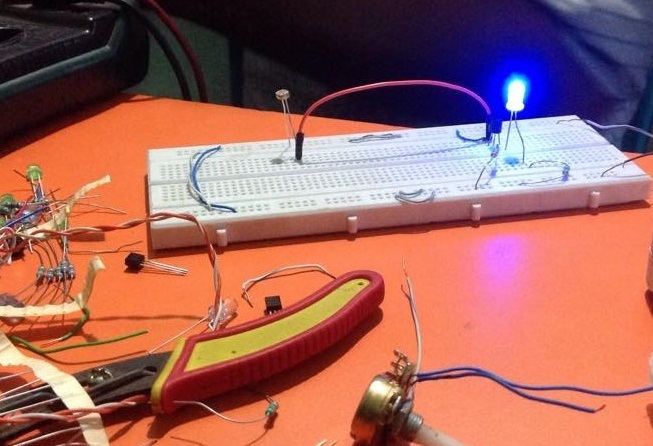 Three Intel Edison classes offered from the library will teach how to program using arduino and node.js and build home automation systems. Our teams are regularly participating in AZFLL competition and we can make the learning experience lot of fun. ﻿﻿﻿﻿We have done many experiments involving Intel Edison and sensors - we can show you how to set up the boards and sensors and get started. 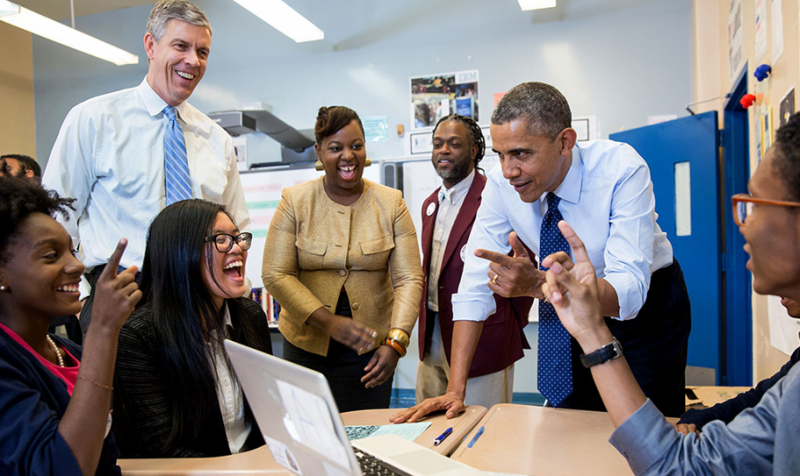 Read more about US government's initiatives and analysis on STEM education here: Science, Technology, Engineering and Math: Education for Global Leadership﻿.